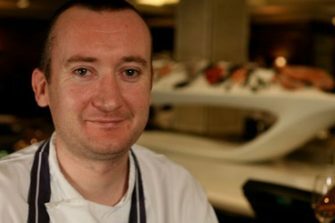 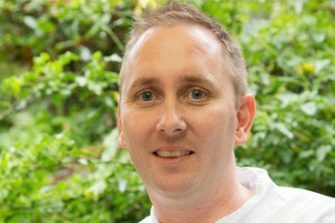 We’ve been speaking with Colin Clague, Executive Chef at Rüya London in Mayfair. 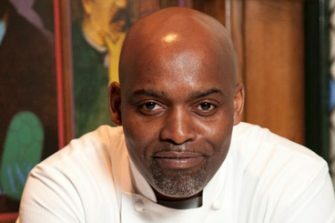 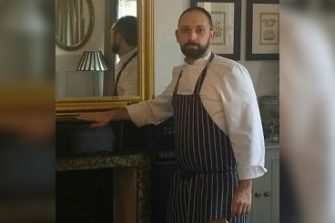 Colin shares his culinary training background and influences as well as an interesting choice for what he would choose for a final meal. 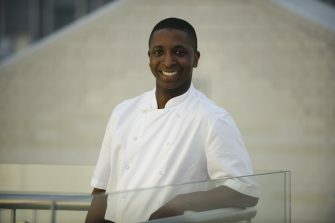 We’ve been speaking with Darren Archer, Executive Chef at RSA House. 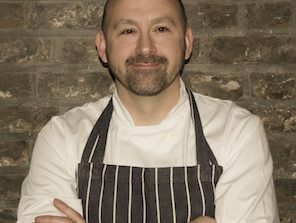 Darren shares his favourite signature dishes and influences as well as his thoughts on the industry. 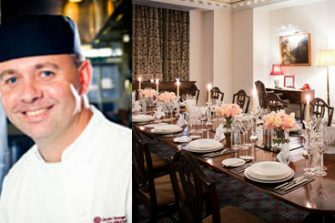 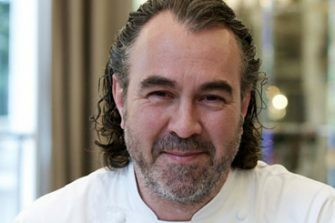 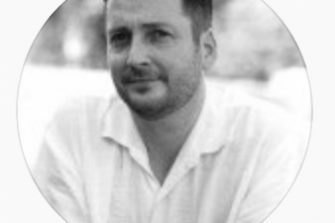 This week we’ve been speaking with Gary Hollihead, Heaf Chef at The Corinthia Hotel, London WC2..
We’ve been speaking with Gianluca Di Monaco, Head Chef at Le Salon Privé.